held in the beautiful city of Warsaw, Poland. The conference brought together over 60 delegates from the majority of European Athletics Member Federations, all with the aim of learning, supporting and networking. 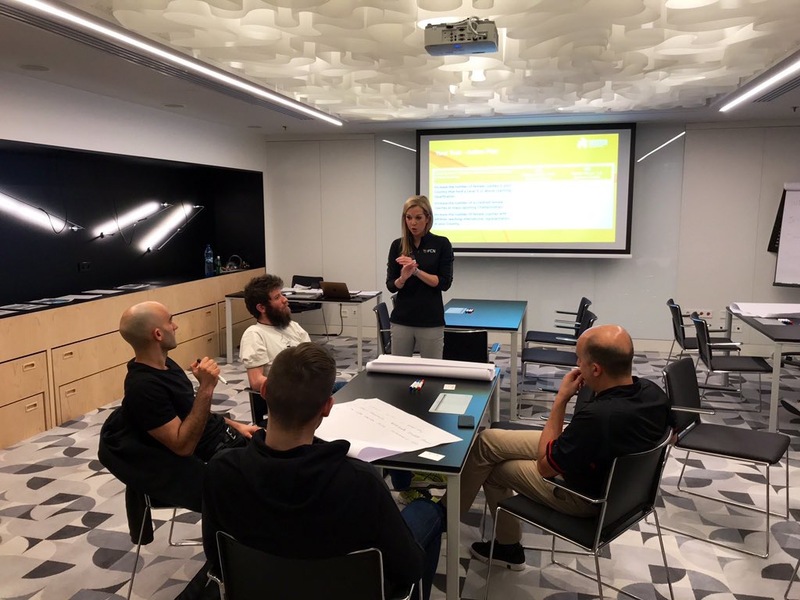 The FCN founder Vicky, was invited to discuss how to achieve gender equality in high performance coaching in athletics in Europe. Using the “Ecological Model of the Barriers and supports for female coaches” paper written by Nicole M. LaVoi and Julia K. Dutove and published in 2012, Vicky facilitated the discussion of what the perceived barriers to women coaching at the higher levels within each country and what could each federation do to make changes to a lack of women coaches. Following a panel discussion alongside Swedish athletics federation head coach Karin Torneklint, Poland’s deputy head coach Krzysztof Kęcki and Polish athletics federation sports director Piotr Hazcek, Vicky delivered one of the four available workshops to continue the discussion around coaching gender equality. 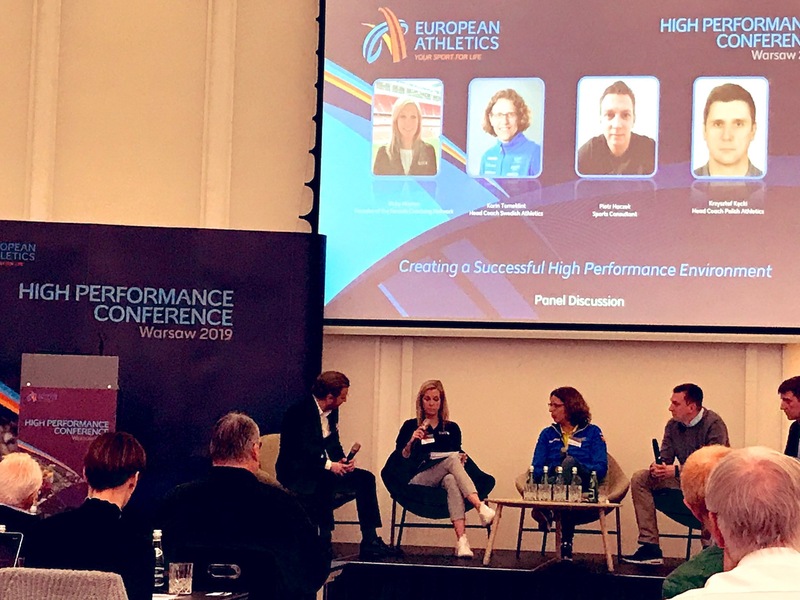 A big thank you to European Athletics for putting on a fantastic conference and we look forward to working alongside many European Nations in their development coaching gender equality.